Layne Beachley AO is widely regarded as the most successful female surfer in history. The only surfer, male or female, to claim six consecutive world titles (1998- 2003). Layne then went on to win a 7th world title in 2006 before retiring from the ASP World Tour in 2008. On Australia Day 2015, Layne was awarded with an Officer of the Order of Australia for her distinguished service to the community through support for a wide range of charitable organisations, as a mentor for women in sport and as a world champion surfer. 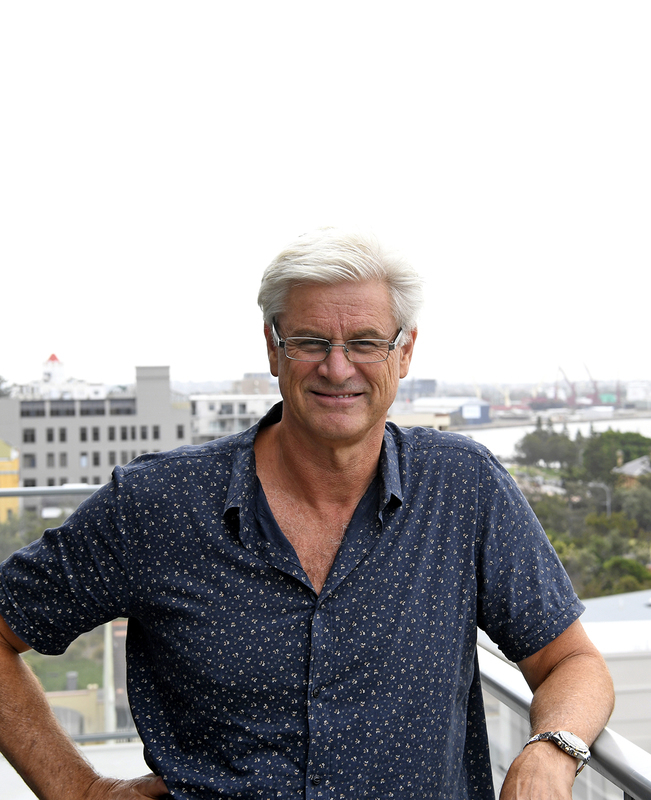 Layne achieved yet another first in Australian sport by becoming Surfing Australia’s new Chairperson in the latter part of 2015. She is the first former female World Champion of any sport to take on the role in a National Sporting Organisation,2004 Laureus Alternative Sports Person of the year, 2006 Surfing Hall of Fame inductee, 2011 Sport Australia Hall of Fame inductee, 2 time ISA World Masters Champion, Athlete Liaison Officer at the 2012 Olympic Games, Layne’s unwavering commitment to success has seen her awarded on the world stage. In 2013 Layne was recognised and awarded 3rd Greatest Australian Female Athlete of all time, behind Dawn Fraser and Betty Cuthbert. 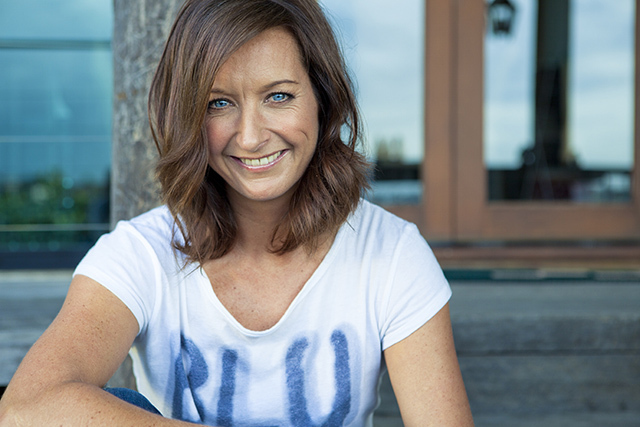 Layne is also the proud Founder and Director of her own charity, the Layne Beachley Foundation, Aim For The Stars, cultivating courage and fostering self-belief in young girls and women across Australia through a broad range of pursuits. Layne currently serves on the board of Sport Australia Hall Of Fame, is a mentor for their scholarship program, is a spokesperson for numerous charities and long-time ambassador for Wyndham Vacation Resorts Asia Pacific. Rob was appointed Executive Chairman of the Generation Development Group on 18 July 2017. 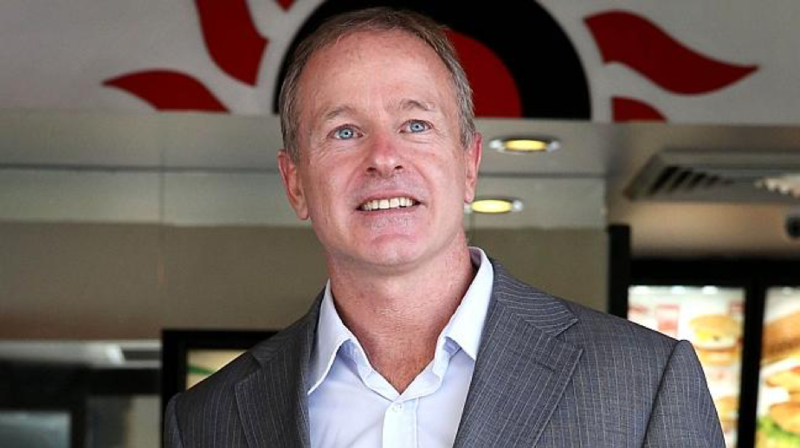 He is also Chairman of Craveable Brands, the largest Australian owned Quick Service Restaurant business. He was the CEO of Craveable Brands between August 2013 and April 2017. Craveable Brands is substantially owned by Archer Capital, one of Australia’s leading private equity firms. Before joining Craveable Brands, Rob was responsible for all of Westpac's Retail, Business and Agri banking operations throughout Australia. 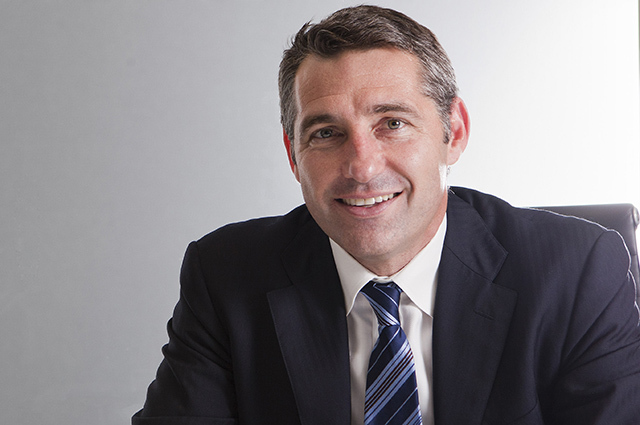 Prior to this role, Rob spent 6 years as the CEO of BT Financial Group, responsible for all of Westpac’s funds management, financial planning, insurance, private banking, broking, platform and superannuation businesses in Australia. In total, he has over 35 years corporate experience in both Australia and Asia, primarily in financial services. Rob is a founding Director and Deputy Chair of the Australian Indigenous Education Foundation (AIEF), Deputy Chairman of Surfing Australia, a member of the Advisory Board of 5V Capital Investors and a main board Director of CIMB Group, one of the largest universal banks in the ASEAN region. In 2011 Rob was awarded the prestigious UTS Alumni of the Year for Excellence in recognition of his achievements in the business community and social sector. 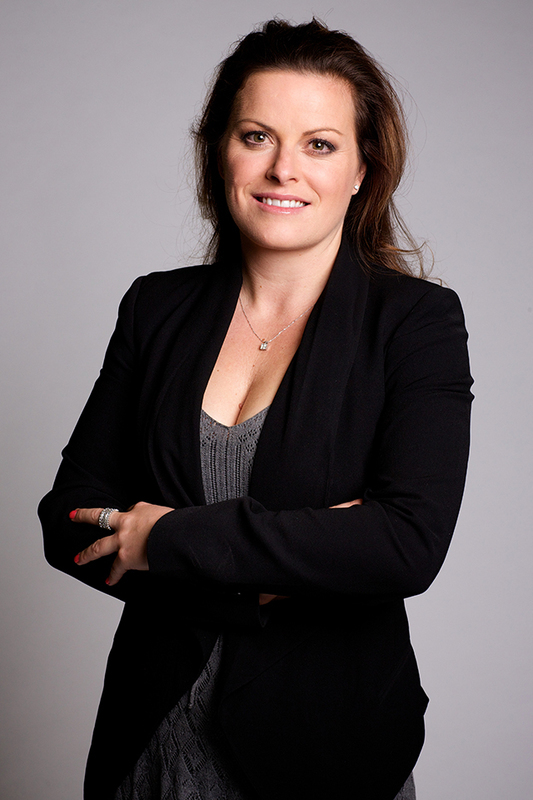 Fiona is a former triathlete and lawyer with 12 years’ experience in Olympic sport administration. As CEO and Director of Sport at the Australian Olympic Committee (AOC), she delivered 10 Australian Olympic campaigns – 3 summer, 3 winter and 4 youth Olympic teams in 9 countries, making Olympic dreams a reality for over 1600 Australian athletes. 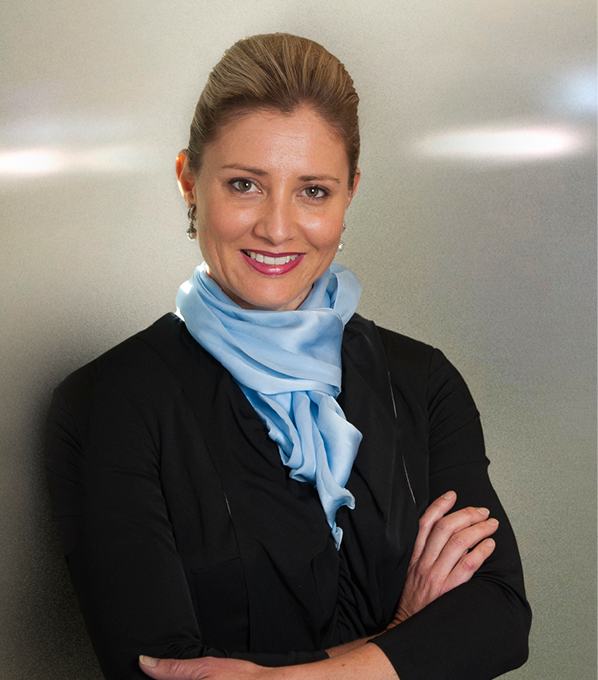 Fiona is currently Head of Australia’s Nation Brand at the Australian Trade and Investment Commission (Austrade), leading the Australian Government’s most ambitious global brand platform to encourage the world to visit, study, invest and do business with Australia. Fiona holds degrees in Law (Hons), Information Technology and began her career as a lawyer and implementing eCommerce projects in finance sector. She is a board member of Centennial & Moore Park Trust, Governor of the Centennial Parklands Foundation, former member of the AOC Executive, Australian Olympic Foundation, Olympic Winter Institute of Australia, International Olympic Committee (IOC) Marketing Commission and various IOC advisory boards. Carly is a marketing professional with over 17 years corporate marketing experience and has held senior roles covering all disciplines in marketing and communications with deep experience across the brand, digital and innovation disciplines. Carly currently is the Director of Marketing and Communications for FOX SPORTS Australia – Australia’s leading sports broadcaster. Prior to joining FOX SPORTS, Carly was the Chief Marketing Officer for BT Financial Group for 3 years. Brett is a proven CEO in both public and private companies, specialising in media, with particular expertise in digital businesses and international operations. He is a former CEO of APN News and Media and has held senior executive roles at the Silverfern Group, Telecom New Zealand, Publishing & Broadcasting Limited, ecorp, ninemsn and Village Roadshow Pictures. Brett has held Board and Chairman positions on a number of private and public companies over the past 15 years in the media, telecommunications, technology and entertainment sectors, in Australia, New Zealand, the United States and Asia. He is currently Chairman of Madman Entertainment, Chairman of Yellow Pages Group, Chairman of The Advisory Board of HRL Morrison & Co., Chairman of Canberra Data Centres (CDC), Chairman of Creative Enterprises Australia (CEA) and a Principal of the Bombora Group. Adrian is a two-time World Surf League (WSL) World Junior Champion and 12- year veteran on the WSL Men’s World Tour. His career highlights include wins at Teahupoo and Hossegor. He’s a World Pro Surfers (WPS) Athlete Representative to the WSL and a WSL Board Member. Adrian is the President and co-founder of Surfaway.com and an ambassador for youth mental health charity Reach Out Foundation, WSL Pure Foundation, the Take 3 For The Sea (Ocean stewardess) Foundation and Waves For Change Foundation. He’s also a published children’s author with his book “Macka’s Barrel Into The Dreamtime." Mike’s long and illustrious career in banking began back in the late 1980’s as a National Australia Bank (NAB) graduate in Sydney, something he used as a springboard to senior roles at NAB’s Corporate and Institutional Banking team in Australia and the United Kingdom. His career has also included roles as Senior Corporate Finance Manager at Deutsche Bank and Head of Corporate and Institutional Banking at HSBC in Australia and New Zealand. 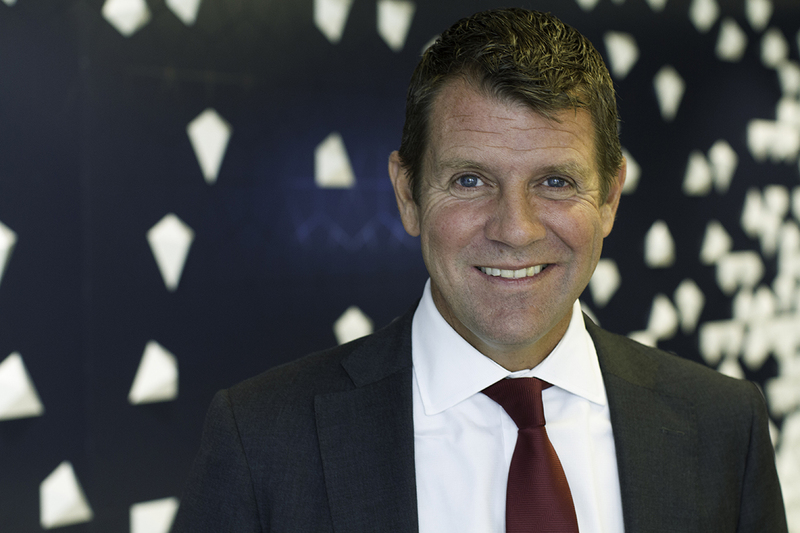 Mike is currently the Chief Customer Officer – Corporate and Institutional Banking at NAB, a role he took on in 2017 after having been the forty-fourth Premier of New South Wales. In his current role, Mike leads a team of more than 7000 employees across 700 banks. The former Minister for Infrastructure, Minister for Western Sydney, and the Leader of the New South Wales Liberal Party from April 2014 to January 2017 said his love of Surfing made the challenge of sitting on the board an easy decision.